This wine will surprise you with its smell and taste. It smells of plums and fresh cranberries. The taste is velvety, warm, fruity and straight. 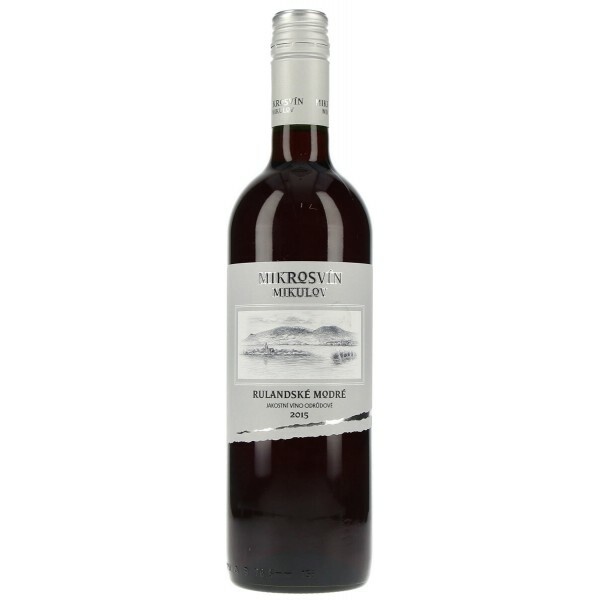 Mikrosvín Mikulov winery produces quality wine from vineyard grown in the protected landscape area of Pálava. The philosophy of winemaking is focused on a gentle approach to nature with the maximum limitation of chemical inputs in the vineyard and cellar. Try to combine with steamed pork or beef with mushrooms and vegetables.